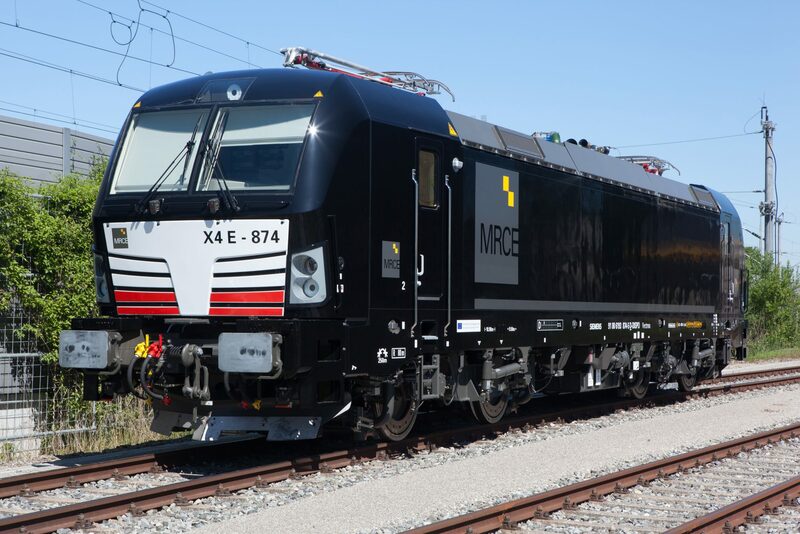 Siemens and locomotive leasing company Mitsui Rail Capital Europe (MRCE) are set to establish a joint venture (JV) for the servicing and maintenance of locomotives. Named Locomotive Workshop Rotterdam (LWR), the joint company – which will be equally owned by both firms – plans to build a new workshop for locomotives in Rotterdam, which is the biggest seaport in Europe and the city in which the JV will be headquartered. A groundbreaking ceremony for the workshop is planned for 2018 and its full opening in the summer of 2019. Siemens said that the port of Rotterdam has been chosen to “enable rail operators to optimise their long-term planning of necessary service stops for locomotives on their routes”. It added that the port location will eliminate long service transfer runs that cost time and money. The workshop will handle inspections, preventive and corrective maintenance work. Siemens Mobility’s CEO of customer services, Johannes Emmelheinz, said that the two companies have ” enjoyed a close supplier relationship for years”. He added: “With the founding of the joint venture, we are raising our collaboration to a new level. “Together, we will not only maintain the MRCE fleet, but also reliably service and guarantee the maximum availability of third-party fleets with our innovative maintenance technologies. The company will be established in the first half 2018 should it pass the necessary approvals from antitrust authorities.